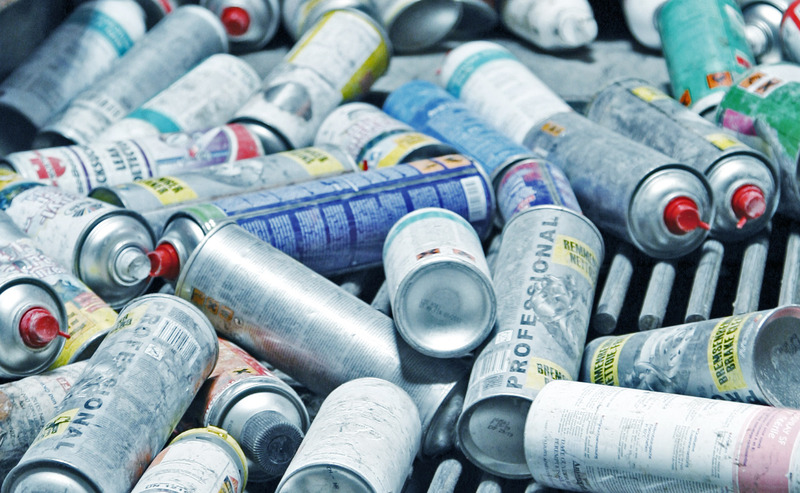 Whether it’s metal/plastic compounds, profiles and sheets from production left-overs, metal turnings and used beverage cans: ANDRITZ Recycling can provide the appropriate recycling technology for any application. 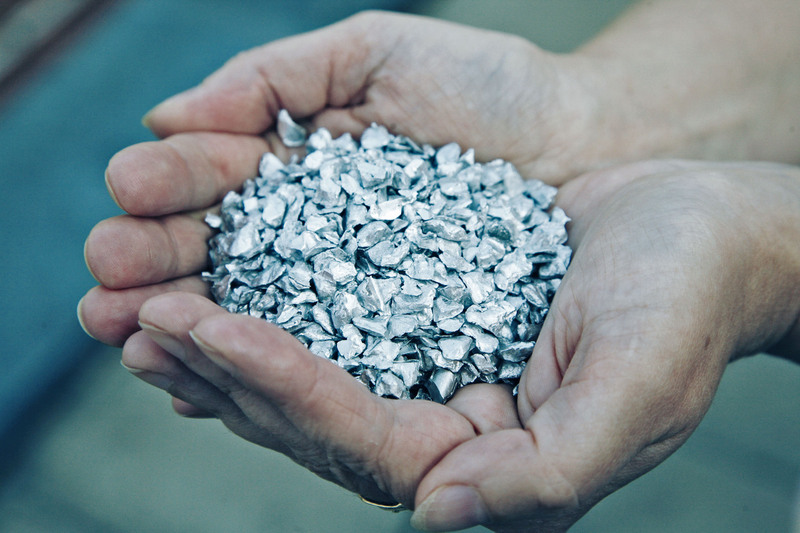 The solutions are designed for use with metal recycling in mind, from the individual shredding machine to the complete recycling plant for a particular application. Whenever metals are involved, our machines and plant solutions which are perfectly tailored to the material demonstrate their strength. 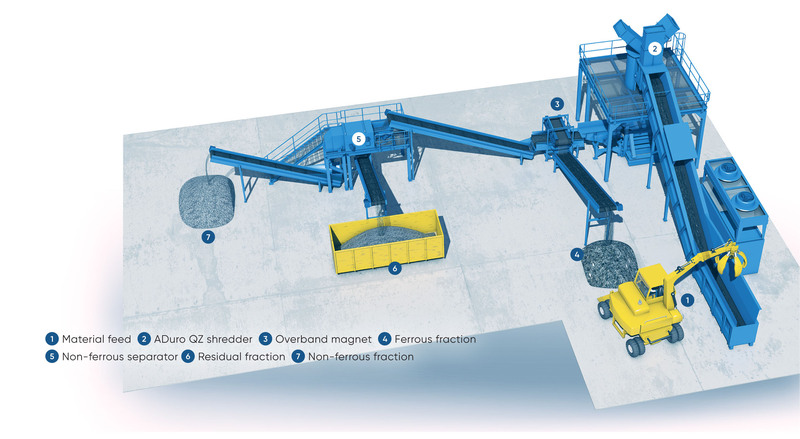 When it comes to the separation of composites, the Universal Cross-flow shredder QZ disintegrates these in one step. In all other cases, our cutting systems Universal Rotary shear UC and the Universal Granulator UG work precisely and reliably. Recover individual fractions with nearly 100% purity. Gentle and fast disintegration of composite materials.